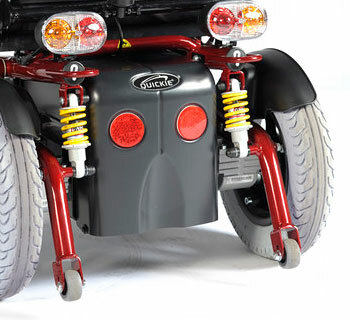 The Quickie Tango Tilt In Space Electric Wheelchair. 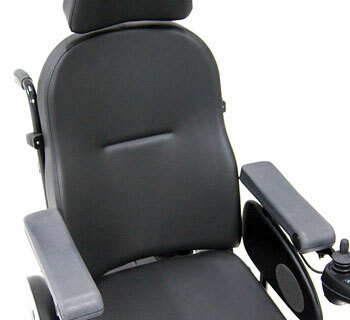 A Tango power wheelchair has all the excellent features you'd expect from a Quickie product, including a sleek, nimble width from 58cm/23in, low seat height (about 43cm/17in), adjustable seat (15" to 19.5"), a backrest that can be adjusted in both height and angle, but also offers a tilt-in-space mode as standard. This is great news for those who find pressure relief is a priority. 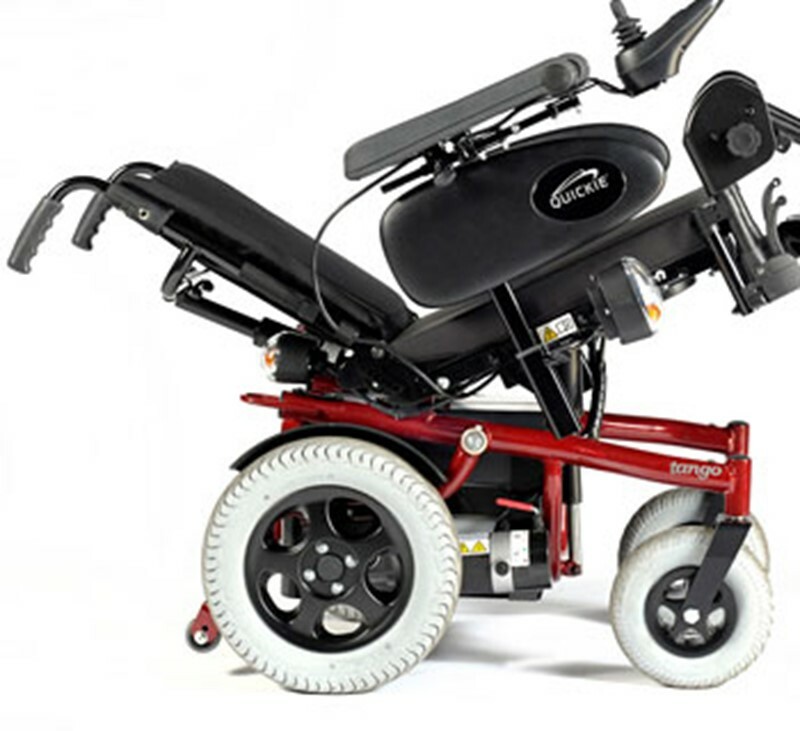 Quickie Tango powerchairs can also be customised with a range of features, from a kerb climber that makes a 4 inch kerb a breeze to a reclining back, elevating leg rests, lights and indicators, and your choice of wheel size. Despite the impressive list of features, the Tango still comes with a very reasonable price tag. 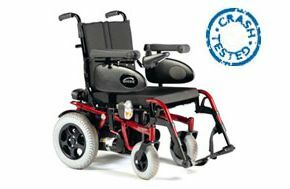 In addition to its standard features, the Tango offers a range of options including a manual or powered reclining back, manual elevating leg rests, choice of wheel size, lights and indicators and a kerb climber - all of which can be easily retro-fitted in minutes. Flexibility, adaptability and efficiency - that's what Tango is all about.